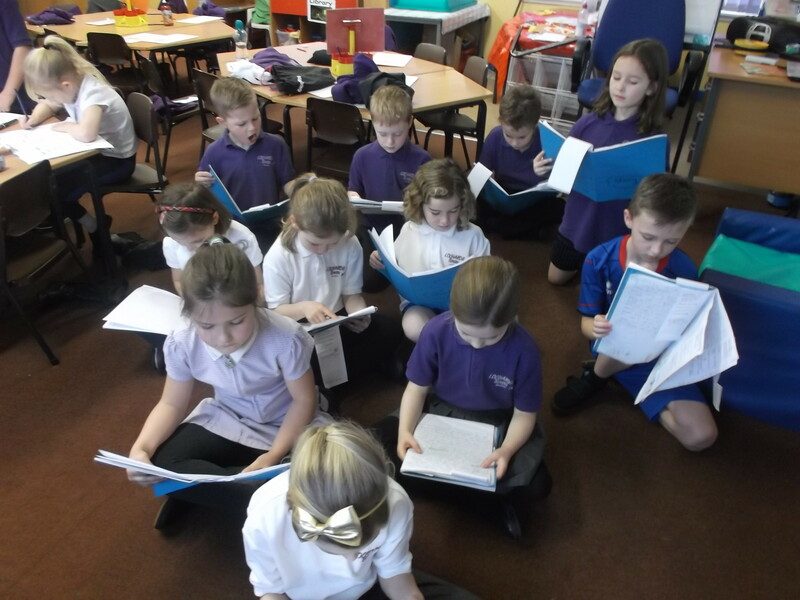 We have been writing a fairy story called The Magic Wellies. 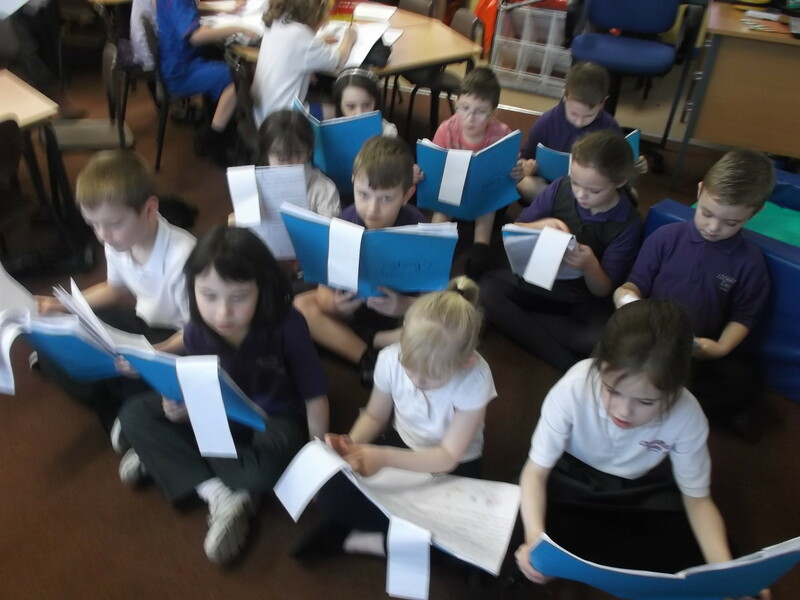 We are taking our story books home to ask our families to read our stories and write a comment on the story slip. We hope they enjoy our fairy stories and remember that they are only pretend. Please remember to return story books to school. Thank you! Looking forward to reading The Magic Wellies! It sounds like a super story!